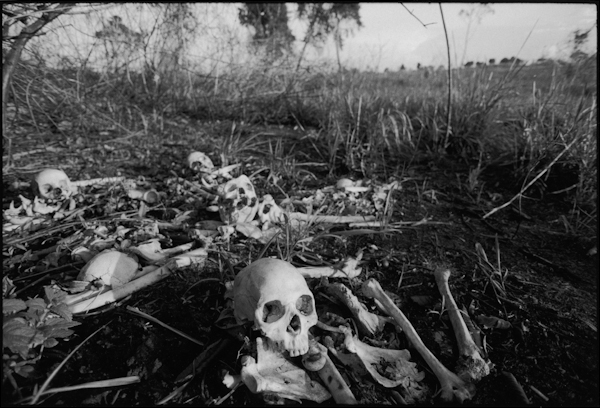 image-Skulls & skeletons in Bogoro, Orientale Province, DRC. Photo: c. keith harmon snow 2007. VOICI LA PREUVE QUE POUR LES MUTINATIONALES ET LES GOUVERNEMENTS OCCIDENTAUX, l’ANNEXION DU KIVU AU RWANDA EST UN FAIT ACCOMPLI ! A L E R T E ! 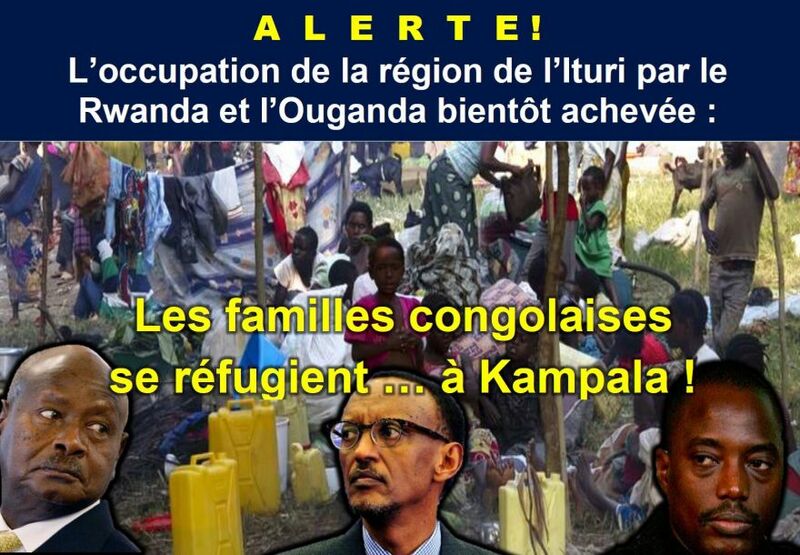 Les familles congolaises se réfugient à Kampala ! South African Movement that Rejects the Monetarist System is Growing!! 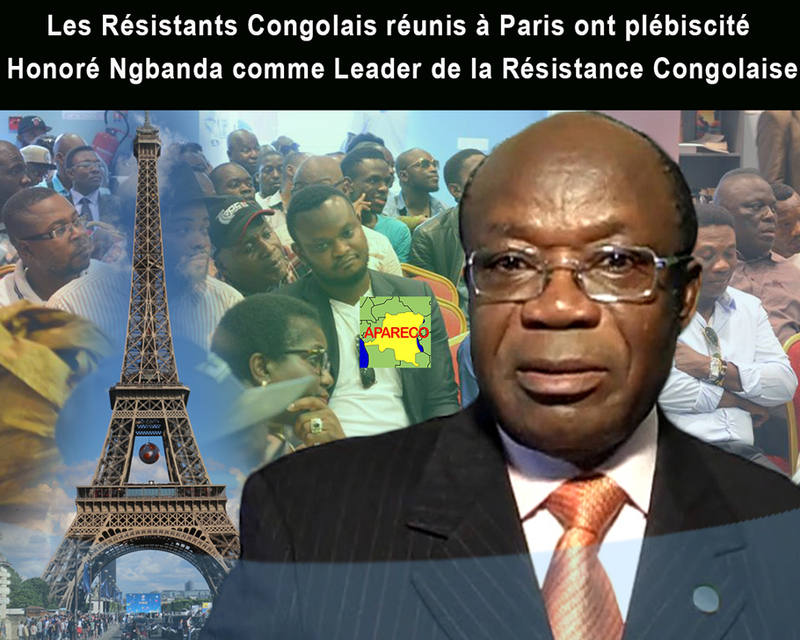 The installation of the Falasha Jews or black Jews in Kivu: What consequences for the DRC?